I’m sorry to bother you with the 4th post on a Saturday, but I thought that maybe some of you could be interested in the following deals. 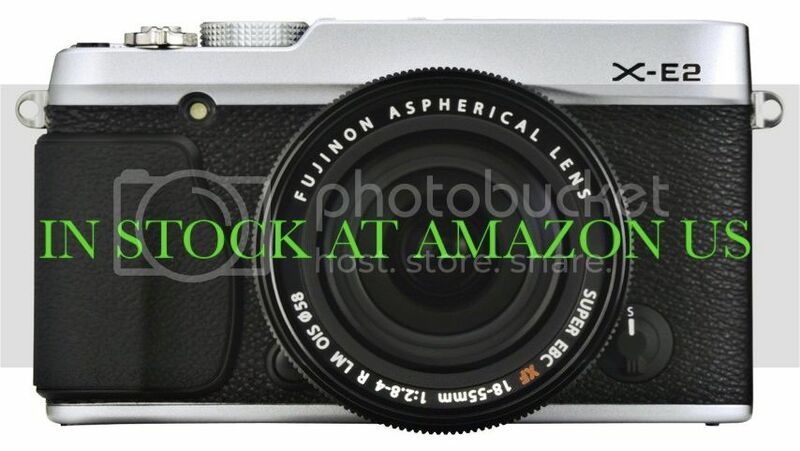 Btw, the silver X-E2 run out of stock again at AmazonUS. 1) Get the Fuji X10 for $339 ($100 off) at BHphoto until DEC 31 or at AmazonUS here. 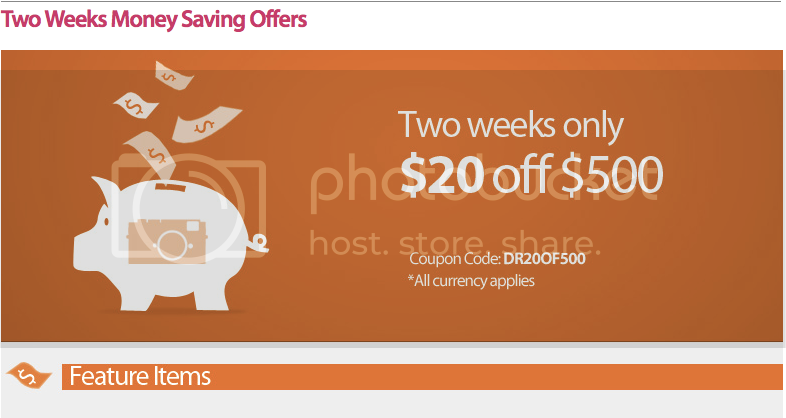 3) DigitalRev has a two weeks promotion of $20 off $500 for all orders on all currencies here. Silver X-E2 with kit lens IN STOCK at AmazonUS! Good sign for all those FR-readers who needed their X-E2 by the end of November (as Armanius, MariusM who’ll start to Cambodia at the end of November or marmarmar – Bangkok in November). The delivery of the X-E2 seems to proceed smoothly. 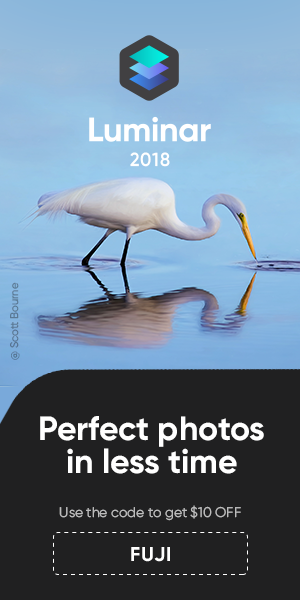 It’s already in stock at wexcameraUK and now it’s in stock also at AmazonUS here. thanks a lot again to FR-reader Roger. – Rico also uploaded some new full-size X-E2 samples with latest lens firmware here at Flickr. to all FR-readers, have a great weekend! 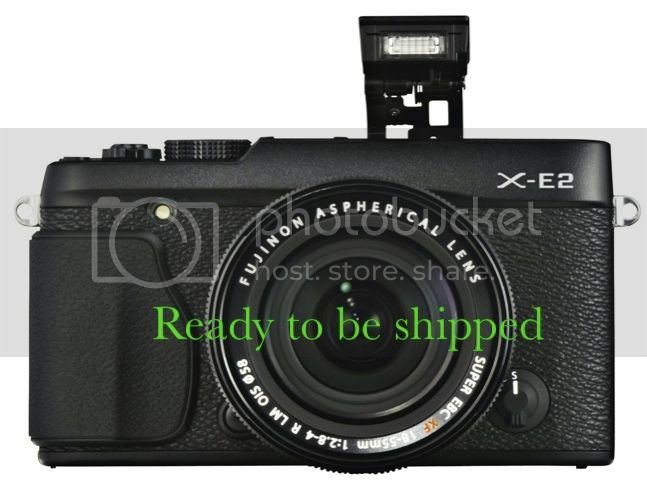 1) FR-reader Roger informed me that he got shipping confirmation from AmazonUS for his X-E2. 2) The X-E2 owner’s manual is also available here (thanks Amnon). 3) Part III of soundimageplus review is online here. This time he looks into the video function on the X-E2. Click here if your wanna read part V: manuaf focus, EVF and more about the AF. In Part VI at soundimageplus it’s X-E2 vs GH3. And the winner is? Discover it here. And there is also part VII here (X-E2 with the 18mm and RAW processing). 5) Check out Ralf’s X-E2 review on his youtube channel here (German video). He says that the two problems with the X-E1 are solved: EVF is now smooth and focus is faster. Lightroom 5.3 RC with support for XQ1 and X-E2! 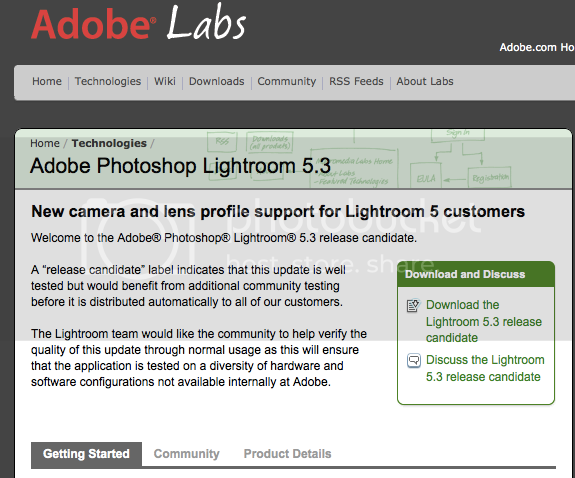 Lightroom 5.3 and Photoshop 8.3 release candidate are out with support for XQ1 and X-E2. Download at Adobe labs here. He really knows his job! 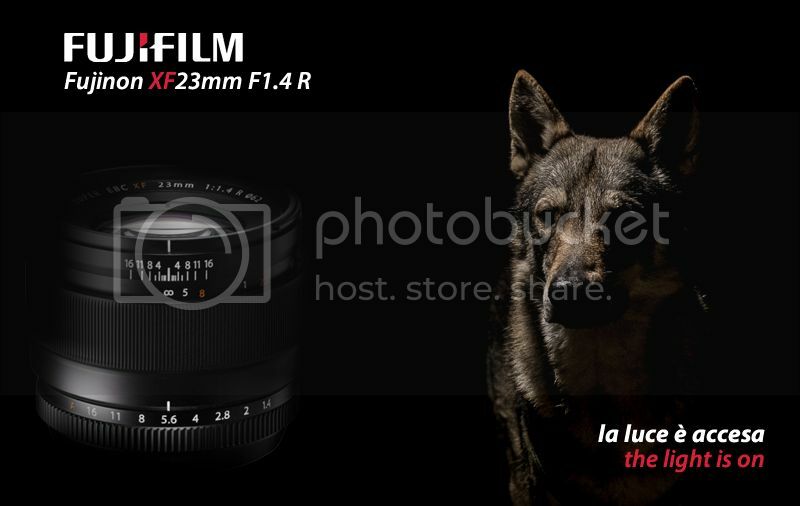 Max just shared his XF23mm review at riflessifotografici. Will he say WOW again? Read it here (English version). “There are lenses that give you the answer as soon as you attach them to your camera giving you the confidence that many satisfactions will come with them. This is what happened (for me, of course) with the Nikkor 85mm F1.4D and the 35mm F1.4G, the Leica Summicron 35mm pre-asph and the Zeiss Sonnar 35mm F2 of the RX1. You look through the viewfinder, shoot, look at your picture and just say…WOW! [XF23mm] the lens is sharp even wide open, it has a great flare resistance and it’s unbelievably corrected against distortion.